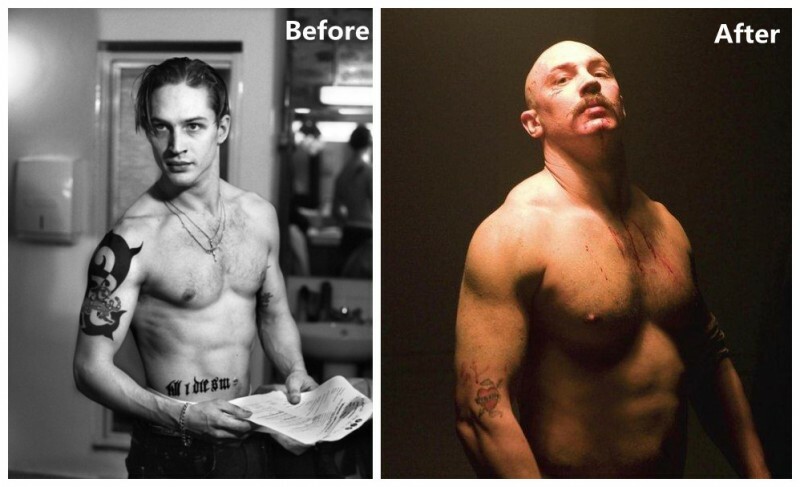 For the role of the British prisoner Charles Bronson in "Bronson" Tom Hardy had to gain 20 kg in just 5 weeks by eating huge amounts of food and exercising under the supervision of former military marines. 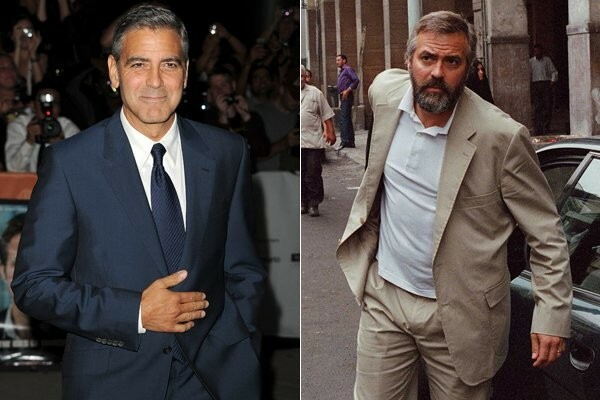 For the Oscar-winning role of CIA agent in "Syriana," the actor had to get fat by almost 14 kg. To look like a "seal" in the movie "American Sniper" actor had to gain almost 20 kg of muscle mass. For the role of starving prostitute in the film "Les Miserables" and already thin actress had to lose an additional 11 kg. 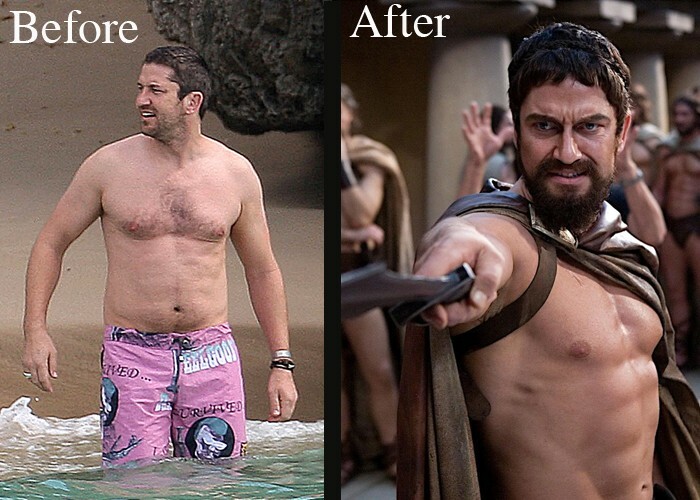 For the role of a stern warrior in the movie "300" this actor also had to collect 10 kg of muscle mass.